Credit to Steen Rudberg for these two great tips on setting up radio control gear. The first is how to use the throttle curve feature of a RC transmitter to make a spare channel switch act as a throttle lock out safety switch. 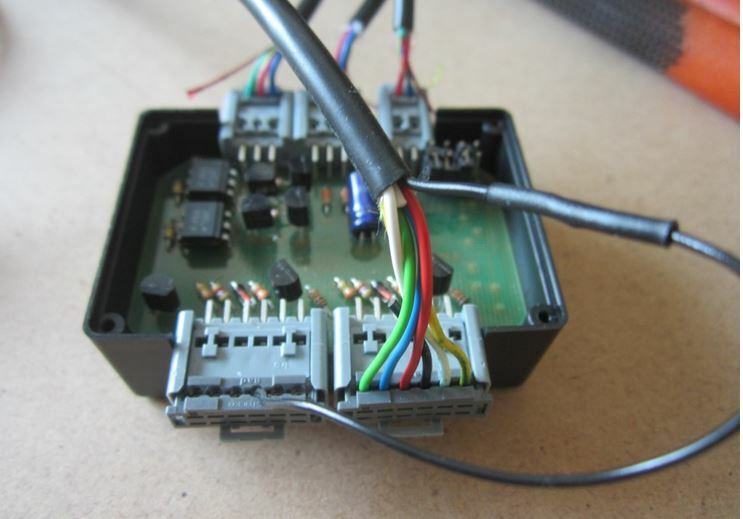 The idea is that a spare RC transmitter switch and channel is used to switch the reverse input into the 4QD controller [set the DMR to “tank” mode].